Tiwi College is run by the Tiwi Education Board for Tiwi people and their goal is to be fully managed and staffed by Tiwi at some point in the future. Principal, Stuart Ward, says Tiwi College is always looking for Tiwi people to get involved, people who will be good, supportive role models for the students. 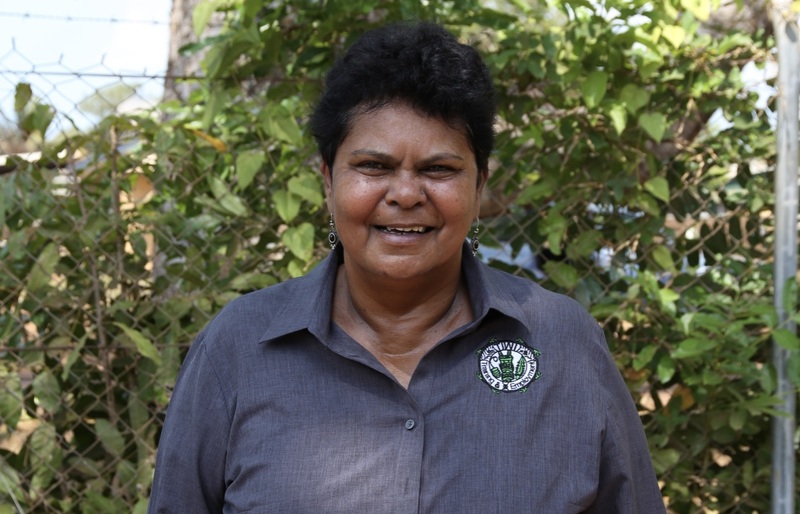 The school needs staff and drivers from all different communities, who can relate to our kids in the Tiwi way, and model good behaviour like getting to school on time, following a routine, and using good language. You could be family, you might know the kids through friends, you might have lived with that person. Non-Tiwi staff can’t relate to the kids like that, it’s a skill set you have just by being Tiwi. Strong culture is important, and kids are really in need of holding onto that culture. 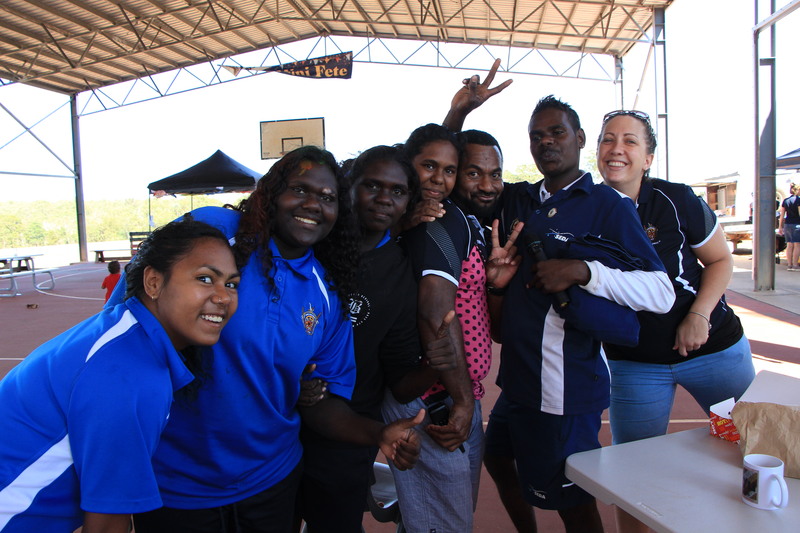 If you’ve got strong culture or a passion to strengthen your culture, there could be a role for you at Tiwi College. Having a driver’s licence is also a plus. A lot of our drivers do pickups and drop-offs and that’s an important role in the school. Positions at Tiwi College are advertised through TITEB, noticeboards, and Facebook. At the end of the day the main goal is to find people who young Tiwi people to have a bright future. If you have a driver’s licence and experience working with kids or education that’s going to help, but we really just want good people that can be good role models, that’s the bottom line.